DirectDisplays are able to carry out a full range of decorating inside and out. Exterior works include painting and staining of windows, doors, fascias, soffits and garages. Whether it be for commercial or domestic customers, we have an experienced team available to cater to your needs. 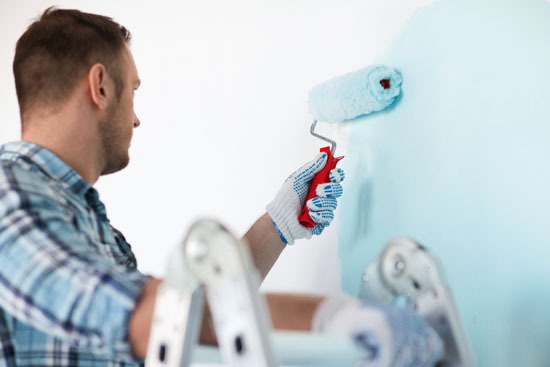 Our team are able to carry out all areas of interior works including staining or varnishing of woodwork, ceilings, walls and wallpapering. Our teams understand the requirement to work with minimal disruption to residents while working in occupied properties.